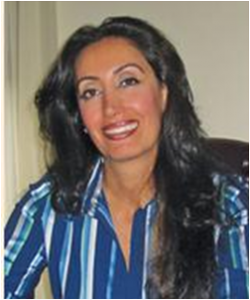 For over 20 years, Hala has been helping her clients to look and feel beautiful from head to toe. Her Expertise lies in the field of non-sergical facial and body rejuvenation. Call today for a free consultation (508)238-1111. Hala welcomes the opertunity to enhance your natural beauty.